Wow! that's really cool! 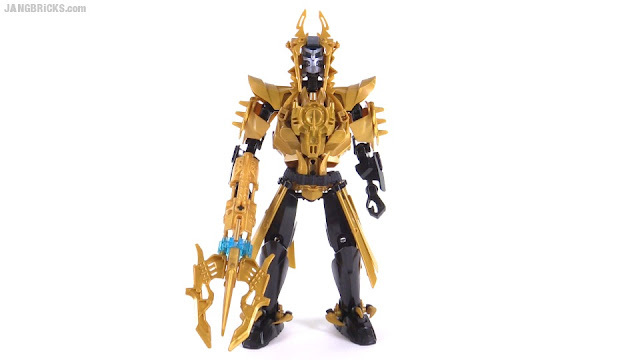 I've never been able to build like that with my bionicle pieces before. well keep up the good work! And God bless!